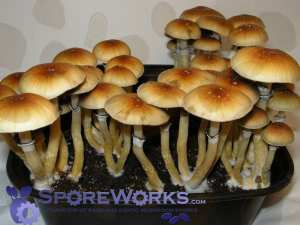 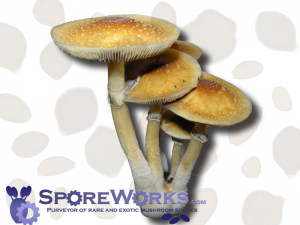 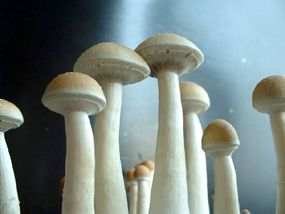 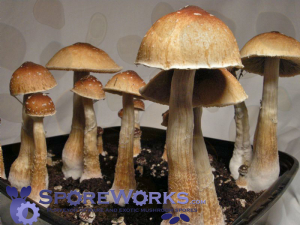 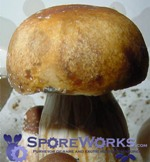 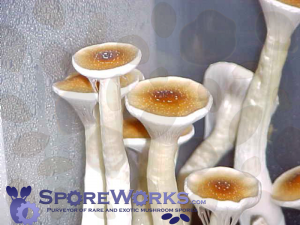 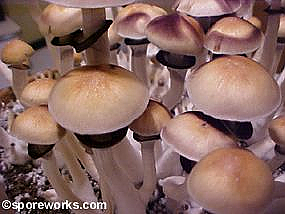 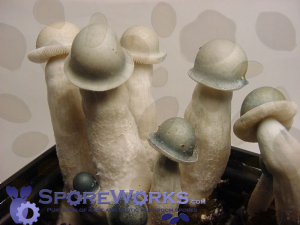 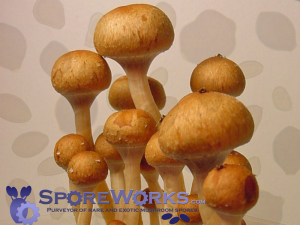 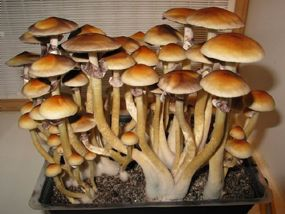 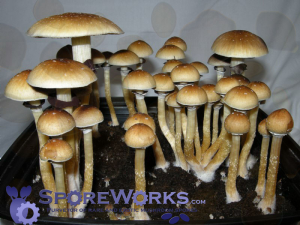 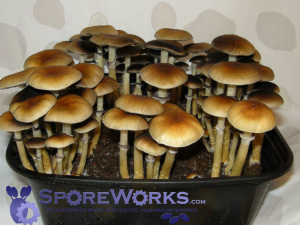 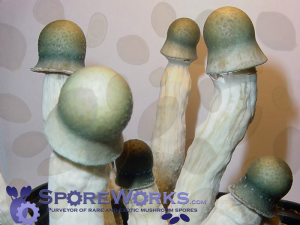 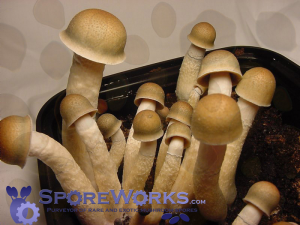 Psilocybe genera spores, provided hydrated in aqueous solution. 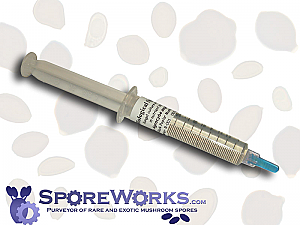 Spores are supplied in 10cc B-D syringes with removable sterile tip cap attached and a sterility packaged 1.5 inch 16 gauge needle. 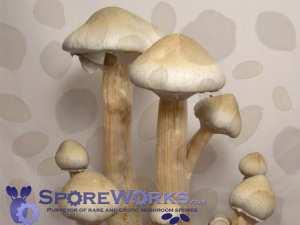 Each Microscopy Kit will include one glass microscope slide, cover slip, cardboard protective case, and instructions on how to properly view your spores under a microscope. 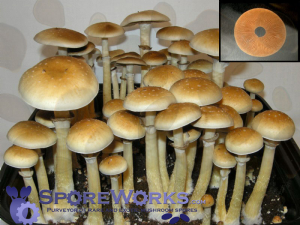 Every request containing spores for microscopy will receive one microscopy slide kit per order. 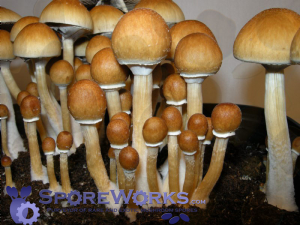 Quantity and wholesale discounts available, click on each item for more information and detailed pricing.